I shot this awesome 1967 Beetle for my website last week. Myself and the owner were stopped by so many people that dropped by to tell their stories of ownership. Seems like everyone has one or had an aunt that owned one or whatever. 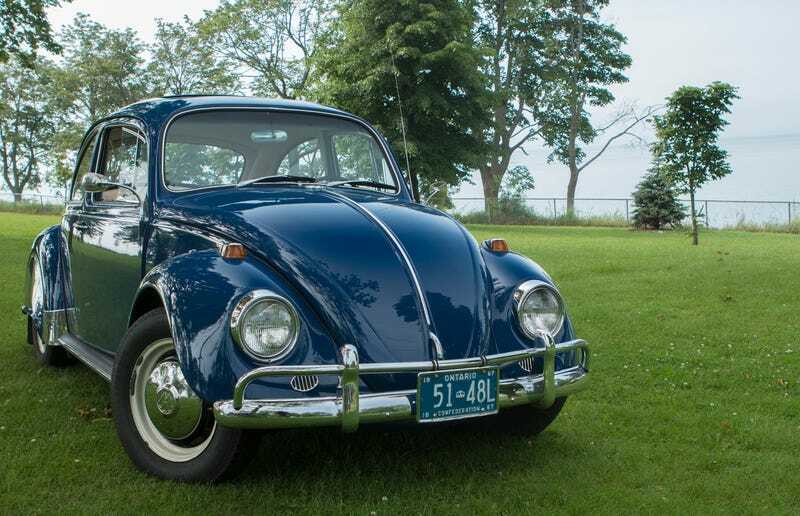 What’s your Beetle story? Seems like everyone’s got one. I’ve never driven one so I don’t have much to contribute.